Bharti Airtel seems to have entered into the tariff war with Reliance Jio. 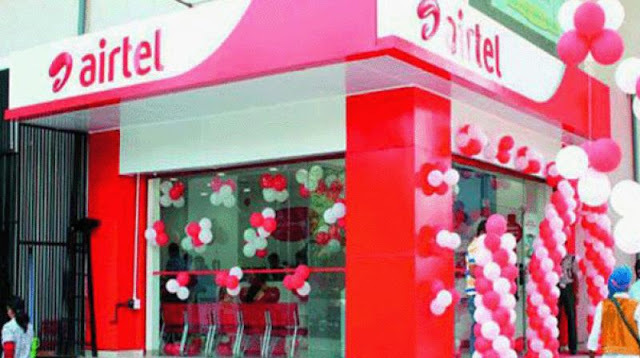 Soon after Reliance Jio announced the Jio Prime offer till March 2018, Bharti Airtel came up with many aggressive offerings to combat Reliance Jio and to retain its customer base. The latest plans of Airtel are said to be 80% discounted than the earlier plans. Earlier, 16GB of data and unlimited voice calls cost as much as Rs 1199 per month. We reported yesterday that Bharti Airtel is consolidating its plans to match up with Reliance Jio offerings. It looks that Vodafone and Idea cellular will also soon launch plans similar to Bharti Airtel. Mukesh Ambani, in a meeting held last week, stated that Reliance Jio offerings will be 20% higher than any other competitor's plans and Jio will revise its plans periodically.